In two weeks time the California 8 Hours will be held as the second round of the Intercontinental GT Challenge. 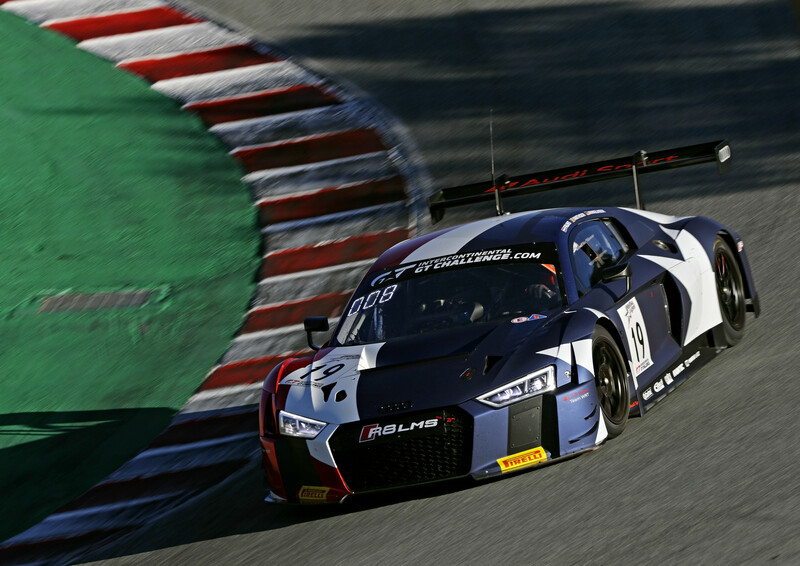 The Audi R8 LMS has been unbeaten to date in the California 8 Hours in the United States. Following two straight victories, Audi is now aiming to continue its string of success at Laguna Seca on March 30 when the new evolution of the Audi R8 LMS will compete in this racing series for the first time. After successful participations in this race in 2017 and 2018, Audi Sport Team WRT will again appear at the start of the endurance race for Audi Sport at the circuit of Laguna Seca (USA) for the 2019 edition. The team provides a major Belgian contribution there. Audi Sport has confirmed Belgian drivers Frédéric Vervisch and Dries Vanthoor. Alongside the Belgian drivers Christopher Haase will complete the driver line-up. 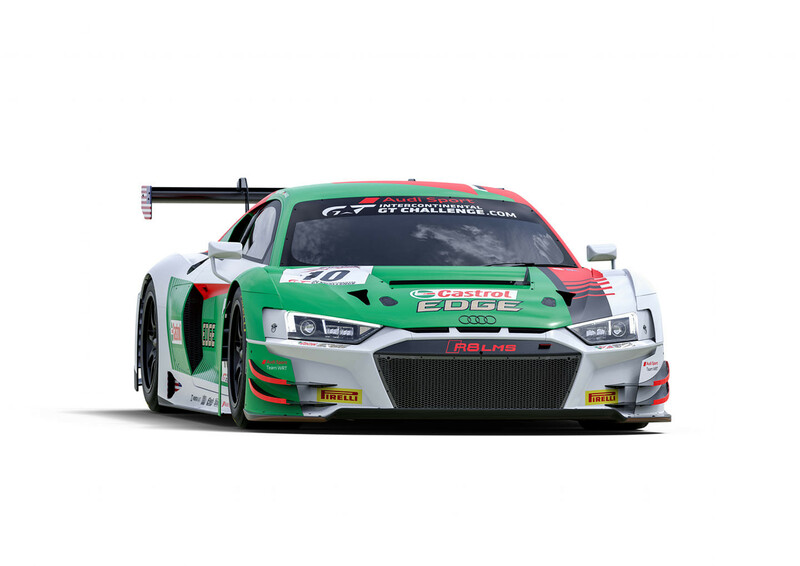 The trio will appear behind the steeringwheel of the Audi Sport Team WRT Audi R8 LMS with startingnumber #10.